J.D. Dean was born and raised in Ocilla, Georgia. He attended Valdosta State University and graduated in 2000 with a degree in History. While at Valdosta State, J.D. was inducted into Phi Alpha Theta and Order of Omega honor societies. He also served as Number I and Province Undergraduate Chairman for the Delta Rho chapter of Kappa Alpha Order. In 2003, J.D. received his Juris Doctorate from John Marshall Law School. During his time at John Marshall, J.D. worked at Alston & Bird LLP. J.D. worked for 8 years at an insurance defense firm in Valdosta, Georgia before joining HBS. J.D. and his wife Kerri have two boys, John Laurent and Jacks. 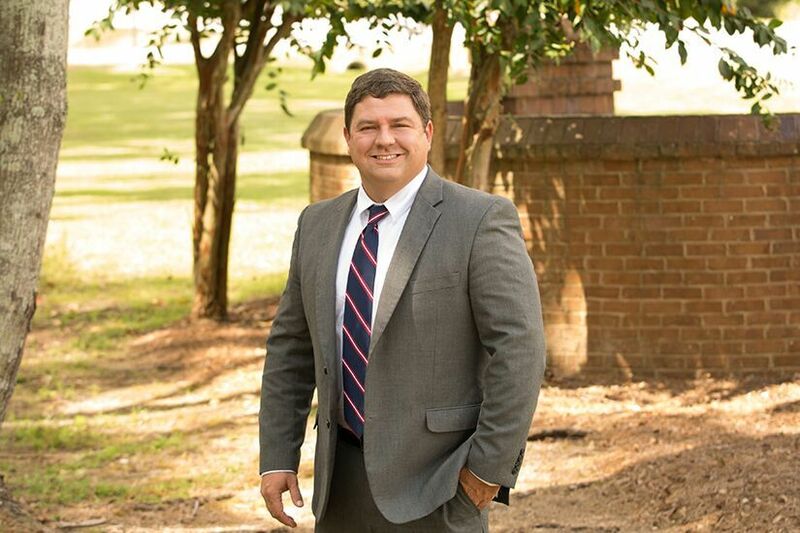 In his spare time he enjoys coaching his sons’ various sports teams and serving as an attorney coach for the Lowndes County High School Mock Trial Team. JD has represented numerous clients including individuals involved in auto accidents, slip and falls, retail store owners as well as individuals and entities involved in various general liability matters. JD also represents a number of medical professionals in malpractice litigation from claim through trial and appeal. He acts as counsel to multiple hospitals, nursing homes, home healthcare facilities and has handled varying types of cases including wrongful death. He has represented many health-care clients in malpractice litigation, including hospitals, doctors, nurses, physician assistants, long-term care facilities, and physical and occupational therapists.